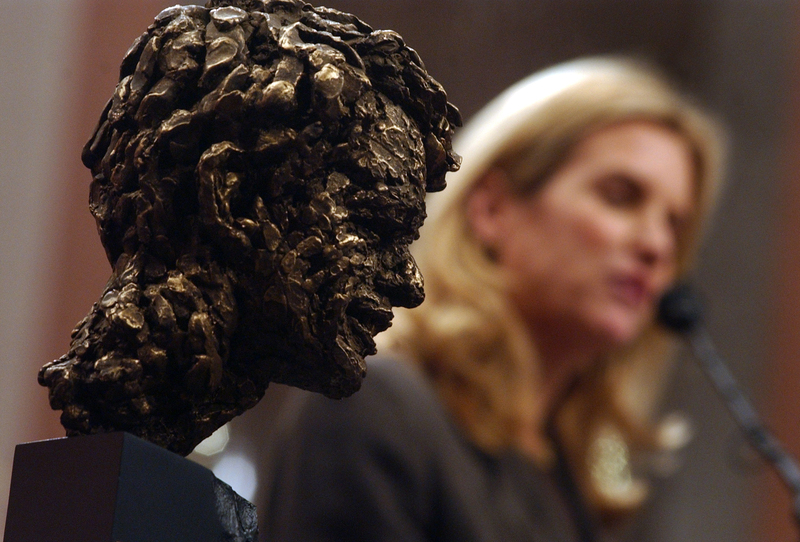 The Netflix series “Bobby Kennedy for President,” is a pretty in-depth look not just of the late New York Democratic senator’s presidential run, but his time in the Senate, as attorney general, campaign aide, congressional staffer and the evolution of his political beliefs. Dawn Porter, who lived in D.C. for 10 years and is a graduate of Georgetown Law, knows her way around Capitol Hill and brought that background to fore as a documentary filmmaker. Kennedy’s brothers John and Edward have legacies all to themselves, of course, as befit a president and long-serving senator. 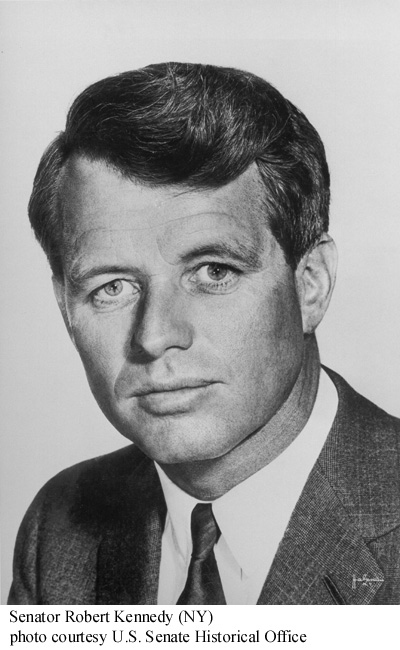 But Robert Kennedy’s children have themselves fashioned careers that have taken them to Capitol Hill. 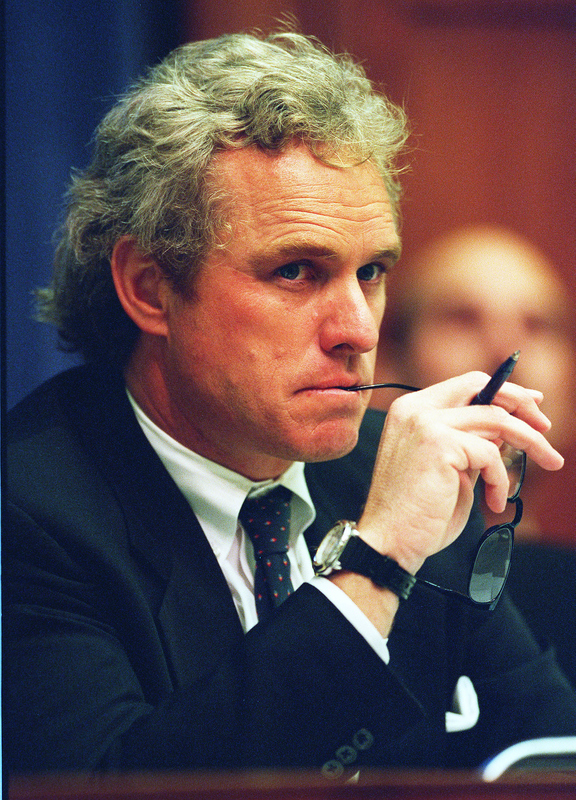 That includes Robert’s eldest son, Rep. Joseph P. Kennedy, D-Mass., who served six terms from 1987-1999. 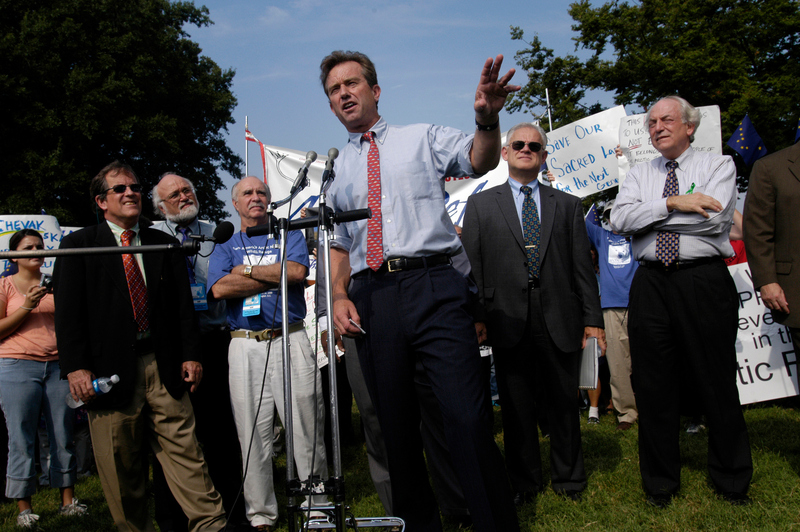 And his son Robert Kennedy Jr., an environmental activist who has made the trek to lobby at the Capitol numerous times. One of the grandkids is now in Congress as well. 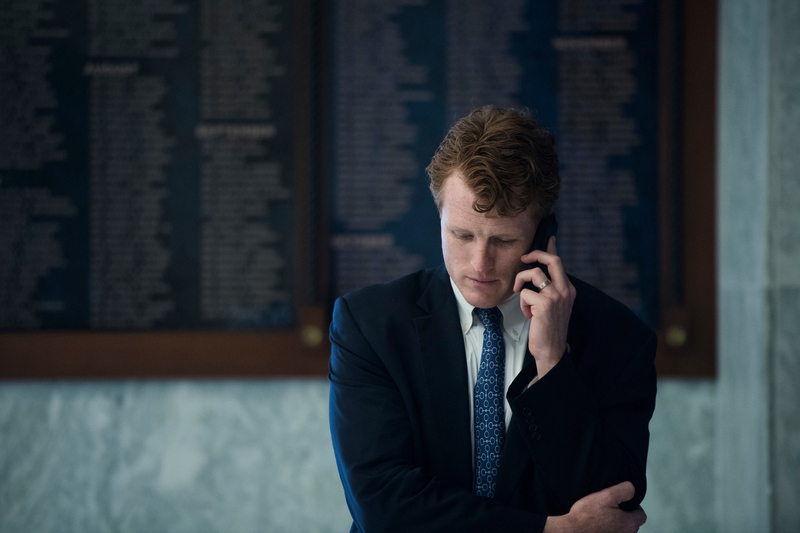 Rep. Joseph P. Kennedy III, D-Mass., elected in 2012. Porter called her “a spectacular filmmaker” and “great friend” to the Netflix project. “I’m very grateful to her,” Porter said. And she is pretty funny, too. Back in 2014, I interviewed her about “Last Days in Vietnam,” and she had a humble quip ready for the subject matter.